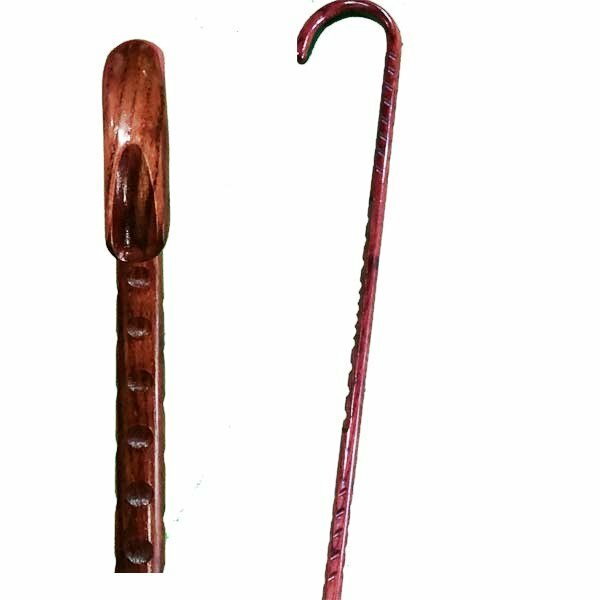 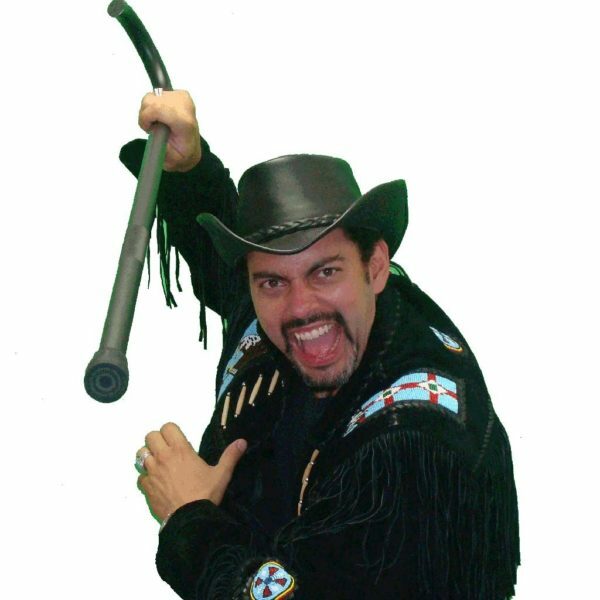 You can practice alone with just your cane but when you’re practicing with a partner it’s not a good idea to use your cane on them. 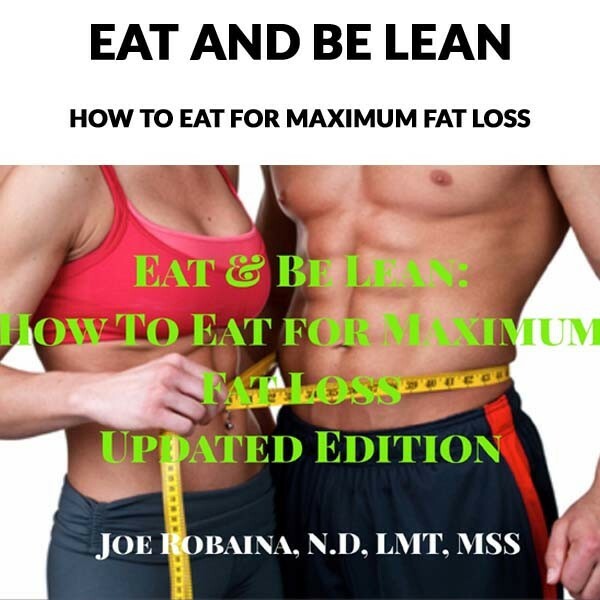 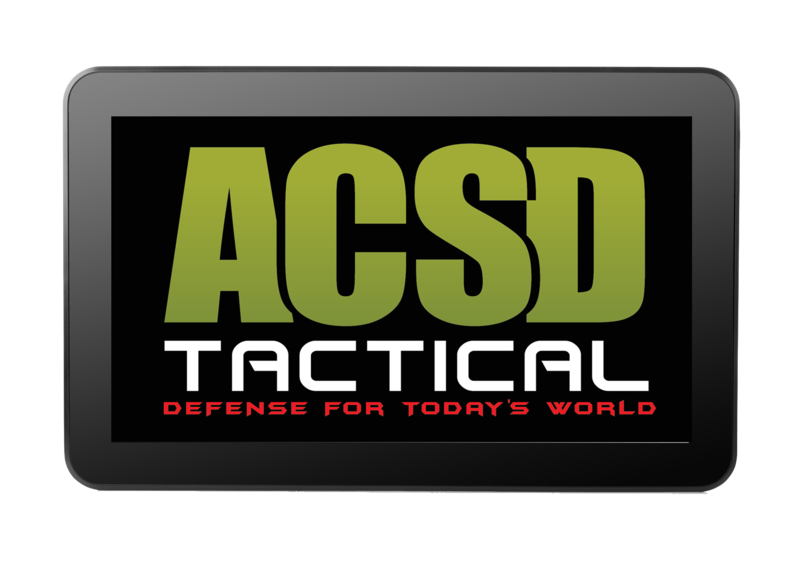 Includes 52S tactical training @50% off. 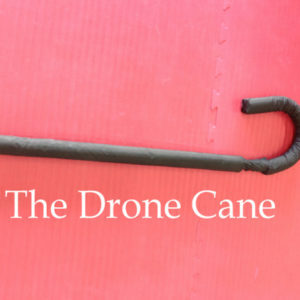 Get a Drone Cane to protect your furniture and your partner. 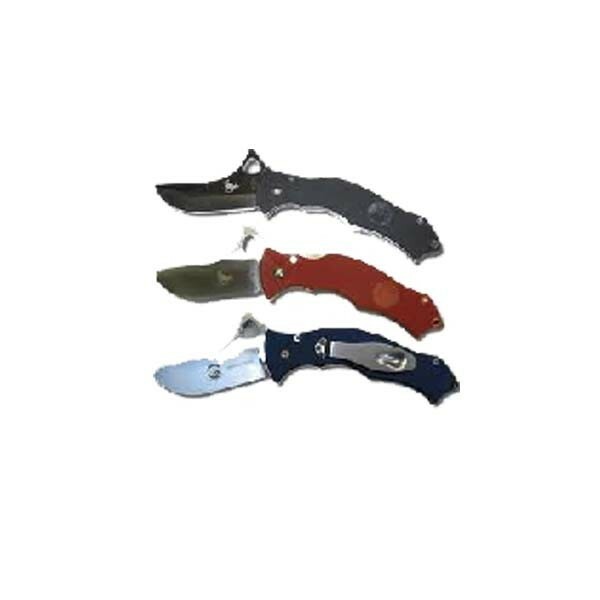 Price includes 52S tactical training 3 C.O.B.R.A videos and shipping. 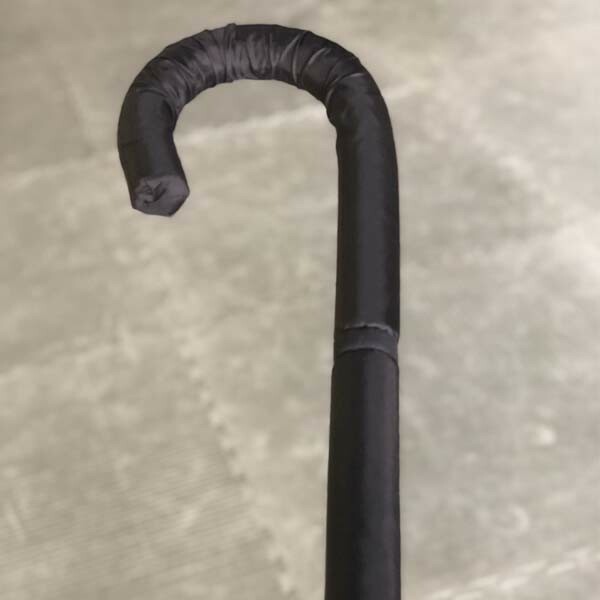 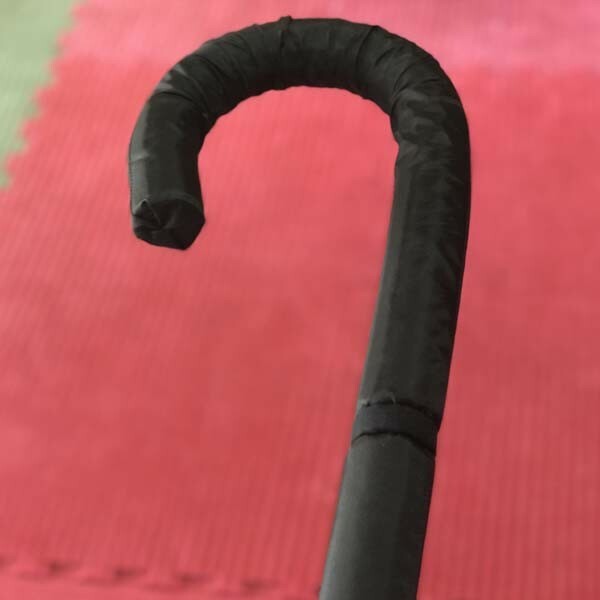 Made out of special foam the drone cane will allow you to practice with a partner and he with you without causing bodily injury.The more you practice the better you get.Price includes 52S tactical training course, 3 FREE C.O.B.R.A. 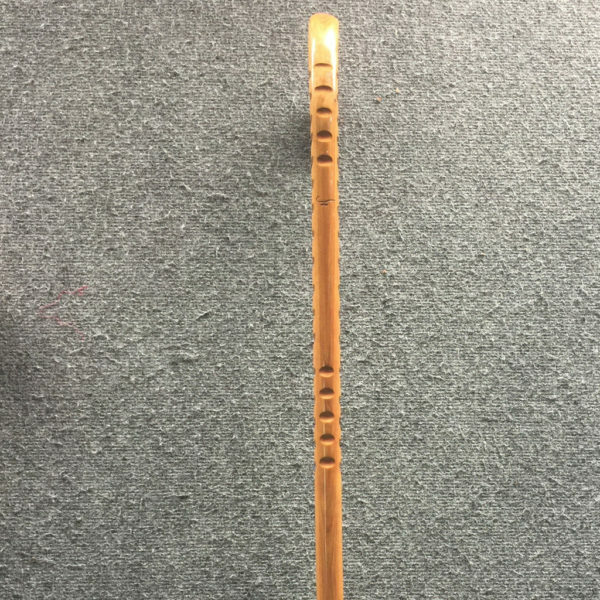 videos and shipping. 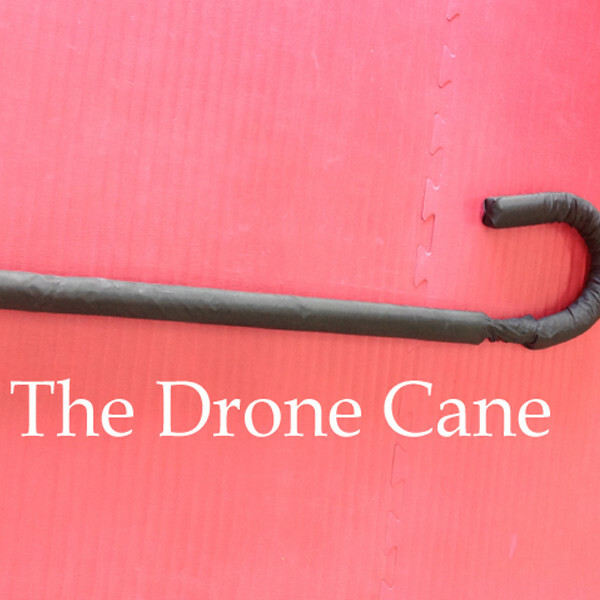 If you prefer you can get the ACSD Drone cane without the Five 2 Survive training course by clicking here.